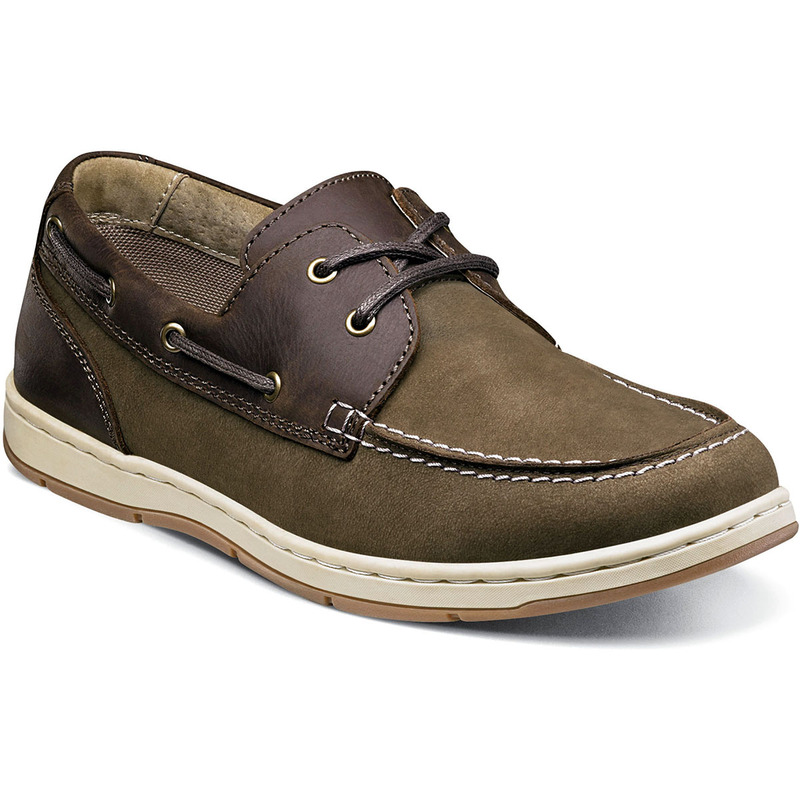 The Schooner is a moc toe boat shoe. The linings are leather and mesh. Our Dual Comfort technology is a unique combination of two foam compounds that you have to feel for yourself to believe. The top-most layer is created from memory foam, which forms to your foot for instant comfort. The bottom layer is created from open cell foam that absorbs the pressure of each step and provides all-day comfort.